I love a weekend city break. When your desire to travel is high but your annual leave allowance is all but gone, look no further than a weekend in Lisbon. A return flight leaving Friday evening and coming back late on Sunday could only set you back as little as £20 if you book in off-peak months. Furthermore, you can still expect sunshine and warm temperatures in shoulder seasons. . 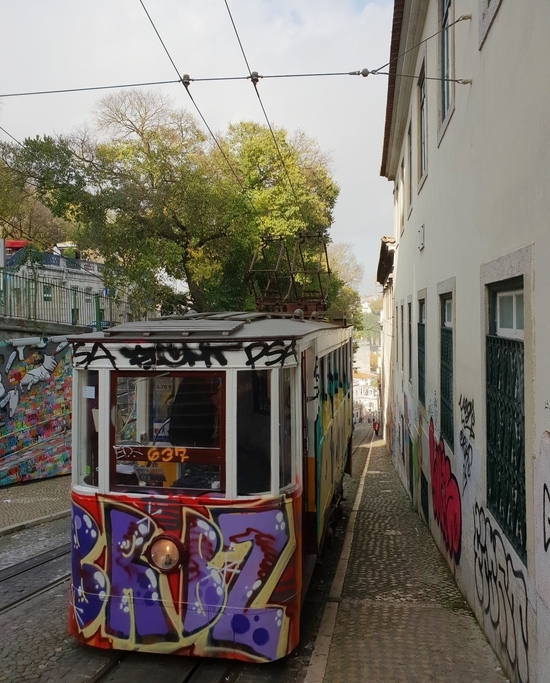 Here is a list of five cool things to do in Lisbon if you prefer urban exploring and street art rather than museums and galleries. 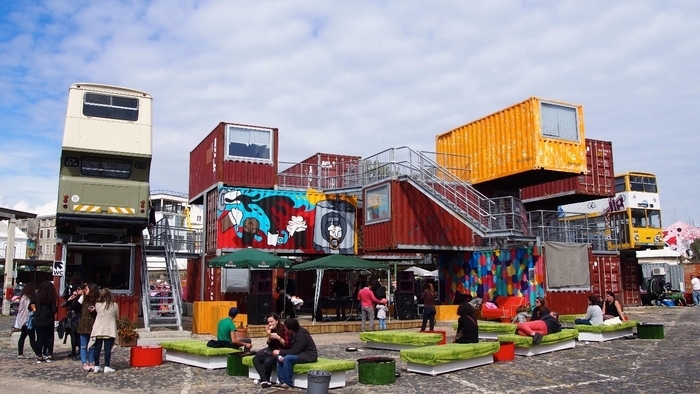 Near Bairro Alto, this is one of the best places in the city for views over Lisbon. On the way up you’ll pass plenty of cool street art. This is a historical industrial complex that houses an array of arty retailers and unique restaurants, as well as lots of street art. I’d recommend having a drink at Rio Maravilha: a comfortably cool bar and restaurant with just the right balance of edge and authenticity. 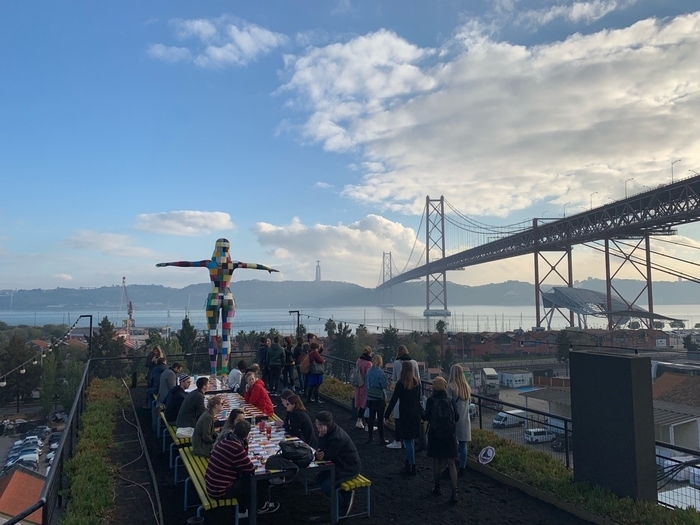 Most importantly, it also has a roof terrace with an amazing view of Lisbon’s answer to San Francisco’s Golden Gate Bridge – Ponte 25 de Abril. 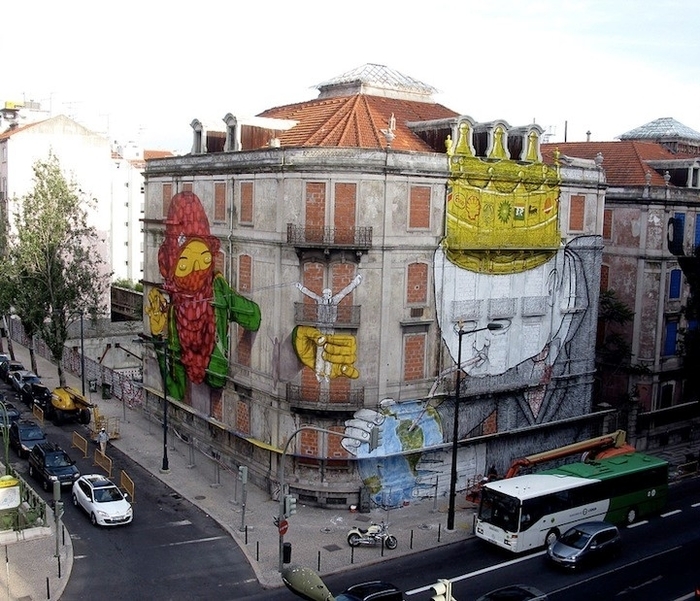 There are tens of thousands of abandoned houses and industrial buildings in Lisbon, due to the very particular laws on renovating them. A lot of them have become new and trendy art hubs, or just canvasses for street art as can be seen below. 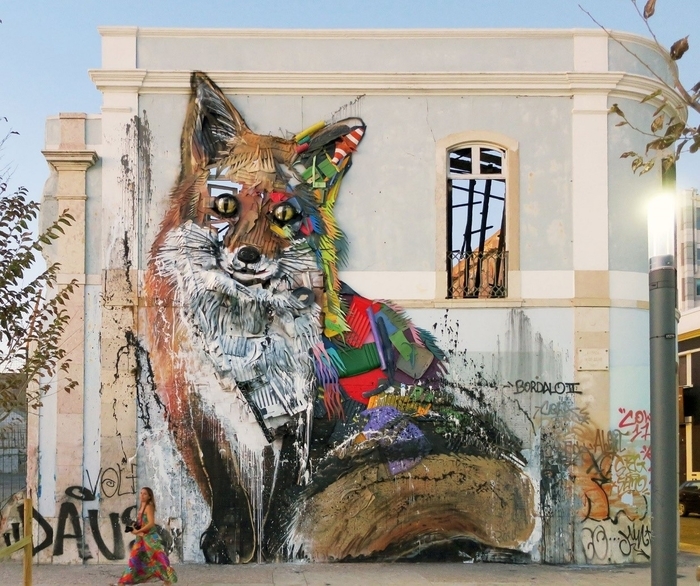 Bordalo II is an artist you can seek out who makes amazing pieces made of trash. His work is located throughout the city and is part of the series known as Big Trash Animals, which is spread throughout 18 different countries. Village Underground’s director Mariana Duarte Silva, an events organiser, was inspired to start the project after being impressed by an equivalent set-up in London’s Shoreditch. Now there’s a skate ramp in place, a café in a double-decker bus and a venue for occasional parties.